Are we on the cusp of a new oil crisis? After many false alarms, is the wolf finally here? Record oil prices and fast-growing Asian demand seem to indicate a gloomy energy future. Now a new book challenges the predictions of doom. 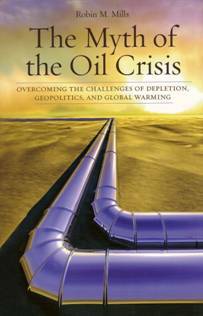 A vital resource for those who want a rational, clear-headed look at our energy future—myths and reality, problems and solutions.